I read this article and found it very interesting, thought it might be something for you. 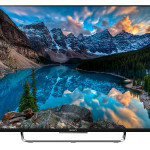 The article is called Sony KDL43W805CBU Review and is located at http://tvreviews.co.uk/sony-kdl43w805cbu-review.html. 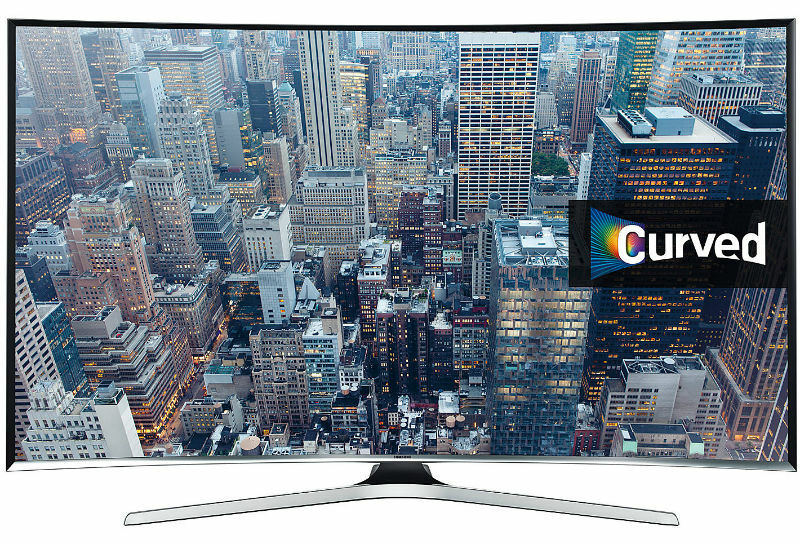 When it comes to screen quality and features, this is a TV that leaves very little out for the consumer to desire. 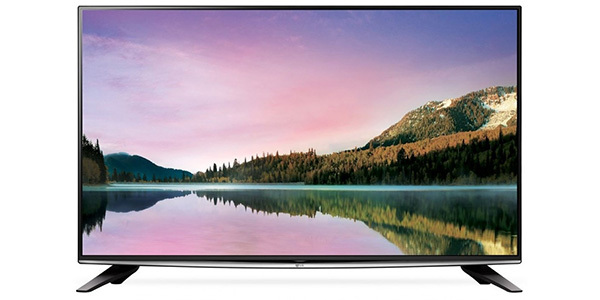 You get a Smart TV setup that is out of this world and it has an interface that makes it very easy to navigate. 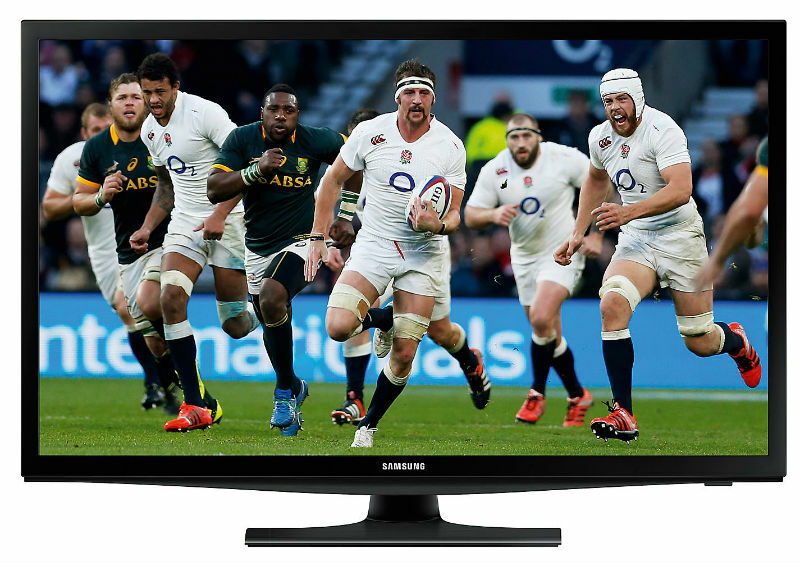 This 43-inch model also comes with 3D viewing and screen sharing for smart devices and it has Freeview HD. Along with that, it is also one of the best models for connectivity. 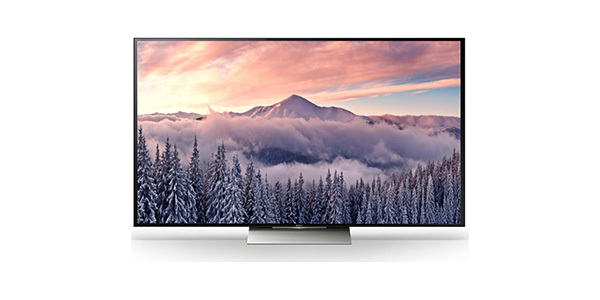 Of course, with all of these features and this level of screen quality, the TV is a little pricey, but it is well worth the cost if it fits your budget. 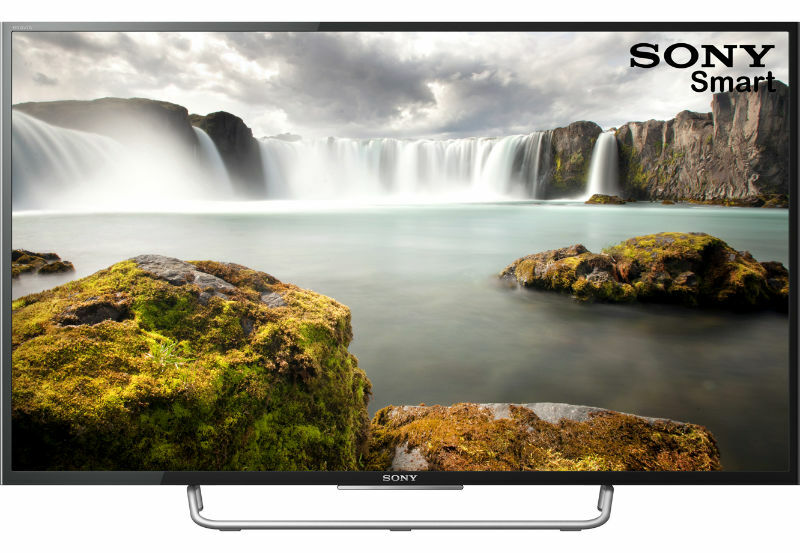 The Sony Bravia KDL43W805CBU 43-inch Full HD Android Smart TV comes with a vast range of features to provide the consumer with one the most complete entertainment experiences. 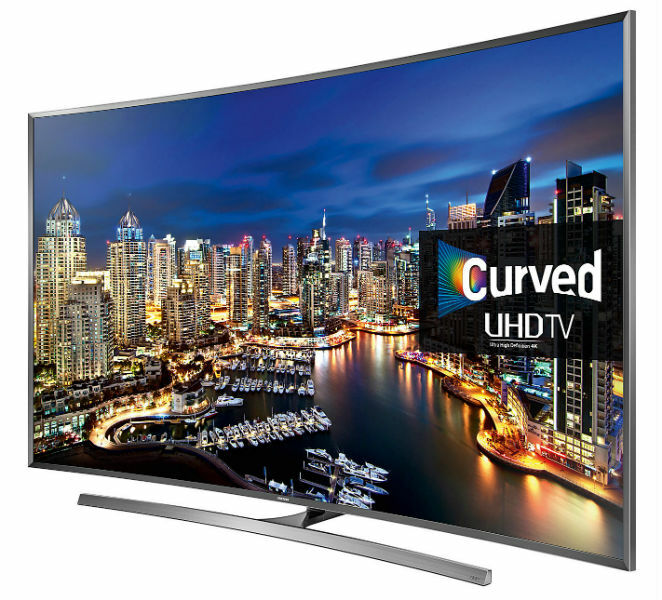 The screen delivers first-rate 1080p clarity that can compete with almost any model on the current market and it comes with 3D viewing and one of the best Smart TV setups that you can find. 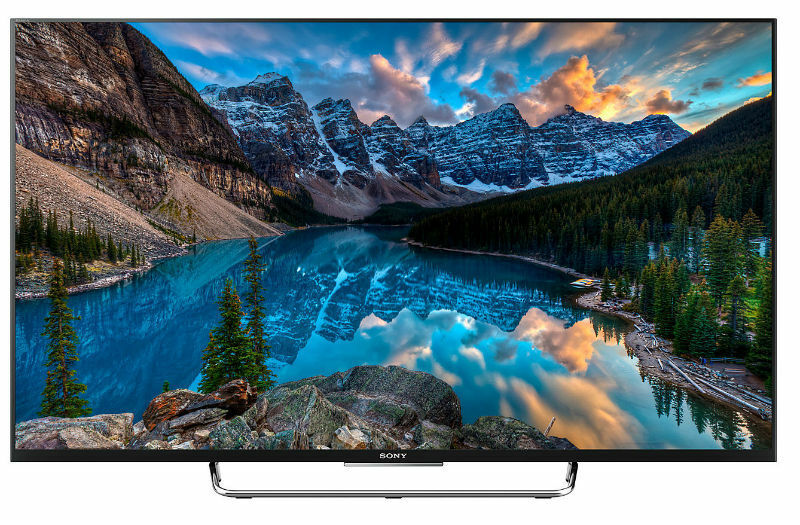 Starting with the picture quality, this model offers a viewing experience that is hard to beat. 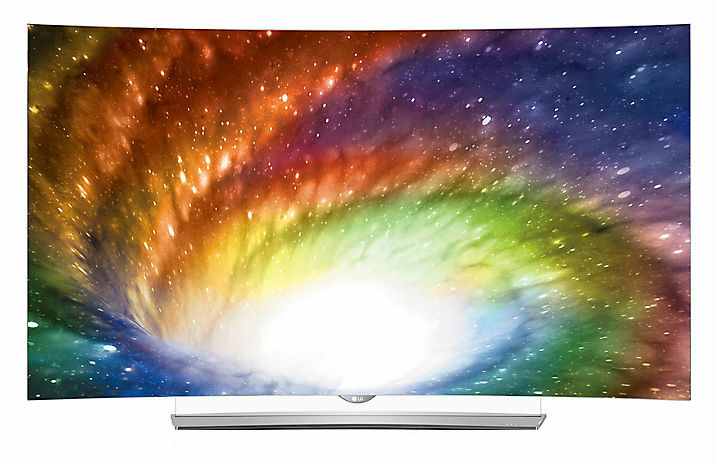 It comes with an edge lit LED screen with a 1080p resolution. In addition to that, this TV has the technical capabilities to really make the most of things. You get Sony’s Motionflow XR for smooth scene processing and it comes with the X-Reality Pro technology for improved image quality. For sound, you also get one of the more impressive onboard sound systems that you will find in a modern HD model. It comes with two 10W speakers for solid stereo sound and it has features like Dolby Digital Plus, Clear Phase audio and S-Force surround. For most consumers, this will probably be more than adequate, but if you are looking for the complete home theater experience, then you will need to connect to a surround sound system or at least a sound bar. 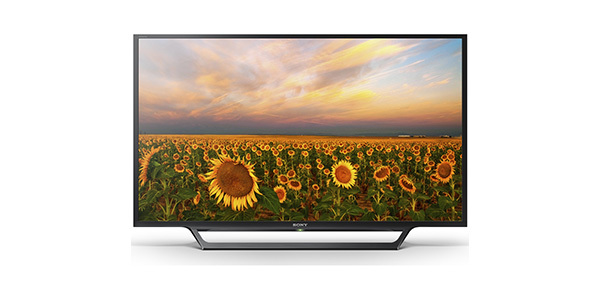 The KDL43W805C also packs one of the most expansive lists of features that you will find. 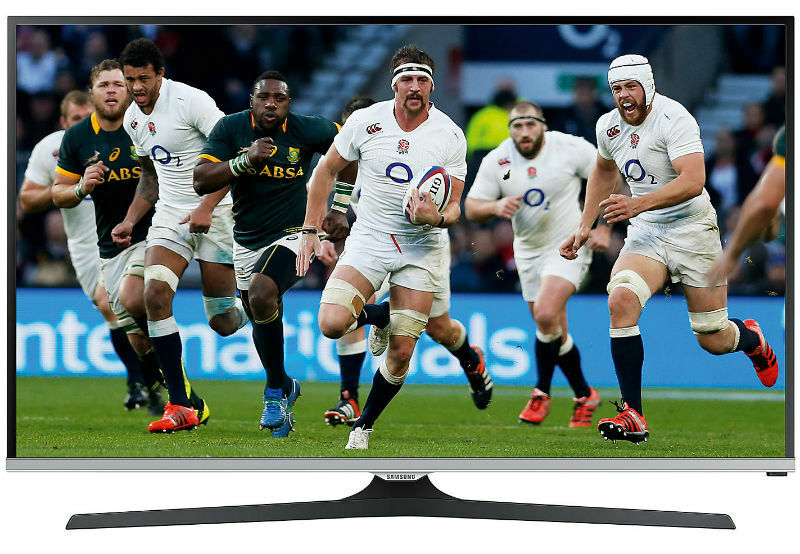 It comes with the Freeview HD tuner for all of the basic channels, but where this model really shines is with the internet features. 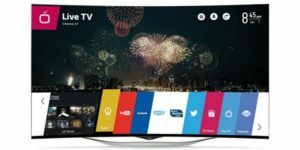 This is a Smart TV that operates on the Android 5.0 operating system and it really has so much to offer in regard to online functionality. The consumer gets all of the apps for their favorite online content providers and the user can even find and install apps for more fun and entertainment. This LED TV is also really good on connectivity. It comes with four HDMI ports, a component video input, a SCART input, three USB ports, built-in Wi-Fi, an Ethernet plug and connections for standard and digital audio. 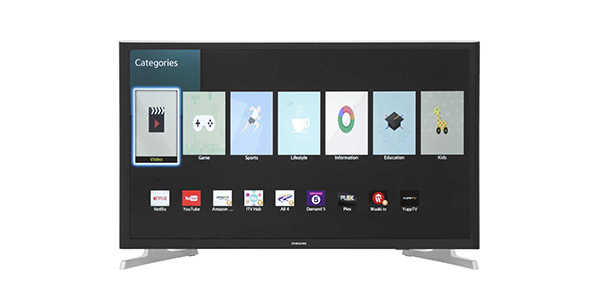 With this level of connectivity, this TV is prepared for almost anything and you already have internet TV service and the built-in Freeview HD, so it should be suitable for even the most packed entertainment center. For the looks and design of this model, the consumer should also be very satisfied. It looks great with an ultra-slim bezel and it is also very trim in the profile view. It is compact, light and it is fairly easy to get started. The consumer also has the choice of using the included TV stand or buying the wall mounting kit.